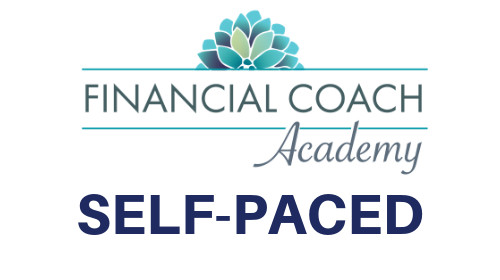 This 11 week program teaches everything I learned in my 10+ years as a financial coach & gives you the tools, basics & advanced strategies to make a living doing this too! 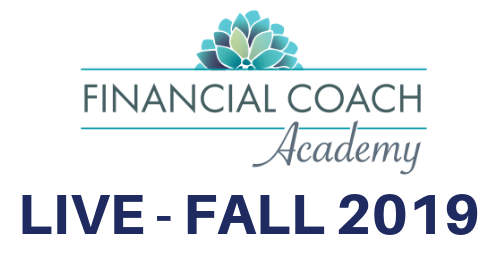 This 11 week LIVE + INTERACTIVE program teaches everything I learned in my 10+ years as a financial coach & gives you the tools, basics & advanced strategies to make a living doing this too! 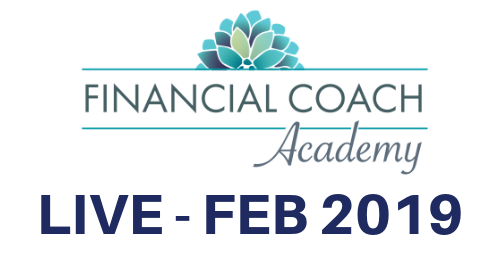 This 16 week LIVE + INTERACTIVE program teaches everything I learned in my 10+ years as a financial coach & gives you the tools, basics & advanced strategies to make a living doing this too! 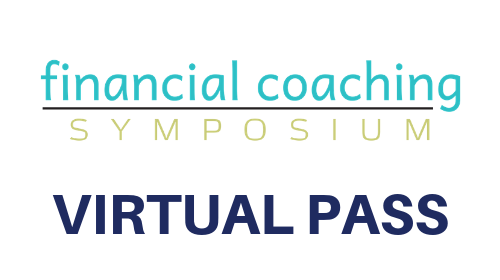 The 2019 Virtual Pass includes all the materials, handouts, videos and expertise from the May 2019 Financial Coaching Symposium. We came together for one purpose - to grow as leaders, business owners and financial coaches.